My wife and I generally agree about money. We both want to give generously to our church and other charities, we both want to save at least 15% of our income toward retirement, and we both want to have our mortgage paid off in less than 15 years from when we bought our home. If you can do those three things highlighted above, you will win with money. By giving generously, saving aggressively, and becoming 100% debt-free long before most folks, your financial path is secure. But, of course, there are times where my wife and I disagree about money. Typically, those disagreements boil down to me not wanting to spend money vs. her wanting to spend money. It’s not that I’m a saver and she’s a spender; it’s more that I’m an extremely frugal person and she’s a moderately frugal person. We usually both make really good points in stating our case. My points tend to revolve around strictly financial considerations, while her points center on emotional benefits or other “soft” considerations. It’s good to consider decisions from both the financial and emotional viewpoints. But ultimately, we trade our time for money. And we have limited time on God’s green earth. Most of us work to earn money. So, money is always a tangible factor in just about every decision we make. One of the reasons I love financial planning so much is because the numbers don’t lie. You can’t fudge the math. The numbers are what they are. And this is why knowing the data is so important. Let me give you some examples. A man says he hates debt. He wants to have his mortgage paid off in 10 years. This is a great goal. But if he doesn’t have a plan for making that goal a reality, it’s simply wishful thinking. We can run the math on how much he needs to pay on his mortgage each month to get it paid off in 10 years. So what does he need to do? It takes 5 minutes to log in to his mortgage account online and setup automatic payments for the extra principal each month. Simple, not easy. A young married couple with three children says they want to be financially independent before the age of 50. They need a bigger vehicle for their growing family. Do they buy a brand-new SUV for $50,000, or a gently-used Honda Odyssey for $15,000? If you take the $35,000 difference between those two vehicles and invest that money for 20 years – earning 7% per year – you end up with $135,000. And that’s just one vehicle decision! Imagine multiplying that effect over numerous vehicle decisions. A middle-aged couple says they’re just not getting ahead financially. Yet this couple is only saving 5% of their income toward long-term investing. It’s hard to build an investment portfolio quickly on a 5% savings rate. A couple in their early 40s wants to be able to retire in about 10 years. This couple has just three years left on their mortgage, but they are considering a move to a bigger house in a nicer neighborhood. Knowing the data in this case means reviewing their retirement plan to see how much this potential move would delay their ability to retire. Financial decisions often involve tradeoffs. In this case, the nicer home means a longer working life. That might be okay with the couple, but they should go in with eyes wide open. A high income-earning couple says they pay “tons of taxes”. We look at the data to determine their average effective tax rate over the past several years. Your effective tax rate is your total taxes paid (income taxes and payroll taxes for Social Security and Medicare) divided by your total income. Often times, high-income folks actually pay a lower total rate than they realized. Don’t get me wrong: they still pay more than they should. But sometimes, complaining about taxes is an “out” for people that are having a hard time saving money (due to a lifestyle that has perhaps inflated too much). This is a big part of how we can help our clients. We are here to help you run the numbers and consider the data in a non-emotional manner. It’s 100% natural for you to be emotional about your money; we all are! 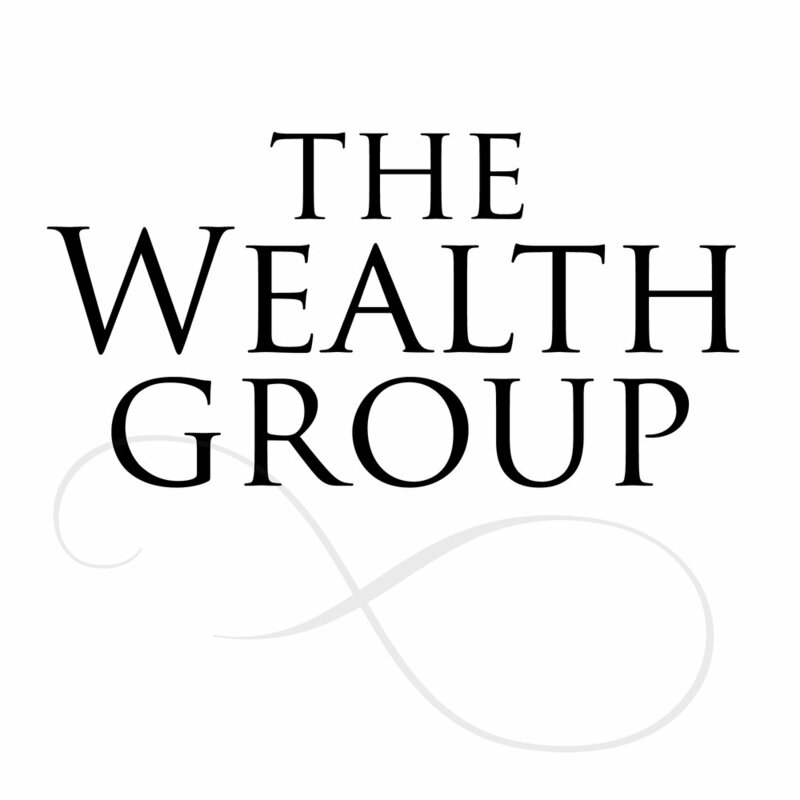 But we at The Wealth Group are not emotionally attached to your money; we are emotionally attached to you and your long-term peace and success. We are here to help you make wise, calculated decisions. Then, we help monitor your plan to make sure you are staying on track. Older PostAre Healthcare Costs a Retirement Killer?